If you are wondering why you are not getting someone as beautiful as Angelina Jolie out of the depths of your tinder app and getting matched with her, then the answer might be that you are not following the secrets of getting an amazing date. 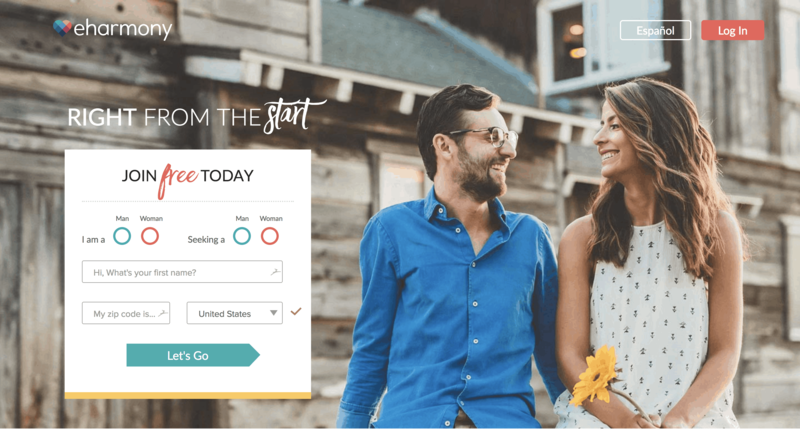 Tinder is one of the undoubtedly best hook-up apps that you can ever find in the dimension of online dating, but there are some tips and strategies that you need to follow to get hookups in 2019. For the women using selfie can be a great thing to do in tinder, but in the case of guys, the result is not so great. 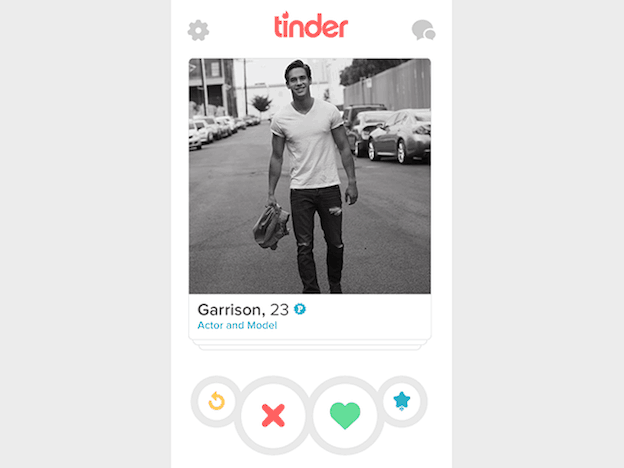 It has been seen that guys who use selfies in their tinder profile tend to get 8% fewer messages than the average. Your photo should have a good shot of your face, but it also needs to get your profile in the best possible manner. Also, make sure that you are not giving group photos because then you cannot be identified among them. Do not let people swipe right just because they do not understand your profile photo or looks like a creepy guy in the pictures. Many guys while writing the bio types ‘just ask’ to sound cool, but the girls are not that desperate to come and ask you about yourself. You might be amazing to look at, but if you have nothing to say about yourself, then girls might find you boring. You can write anything that you want to include your hobbies, your passion, etc. Give the other people the reason to come and talk to you. Just because you need to look mature does not mean that you have to put aggressive photos on Tinder. This is because you need to be very particular about others opinions on your photos that you upload. Posing with a gun might seem very manly, but it might creep out the girls you are trying to date. Ask someone else before uploading photos in your profile if you are trying to find a date for yourself. Giving an opening message of “hi” is not very interesting, therefore, try to create a message which is more of a personalized pickup line. For example, if you like a girl comment on her wildest photo. If that is not up to you, you can also try initiative with lines like what movie she saw last week — trying to be a bit creative on profiles like tinder can make a big difference. Tinder is an experience to have fun, so if you are out with a good intention and Outlook, then you should have the luck not to remain single. Indifferent about whether you are there for a hookup all looking for something for a longer period, be cheerful, funny and trustworthy and you will be able to have your catch. Instagram is more of a unique collection of your real photos which shows how much fun you are and what kind of person you are. Instagram is indeed a great way to learn more about someone, and it is indeed a very good conversation starter. Another benefit of connecting to Instagram is that it automatically keeps the profile updated and fresh so that you do not have to do it manually. It has been noticed that Sunday evening at the optimum swiping time for Major of the users. Since Sunday is a weekend their phone, the tinder profiles get opened, and you have more chances of finding your date is much higher. Yes, it is true that there are couples who fall in love with the first SY with the person that they get matched on in tinder and they start exchanging numbers right away. But it is advisable that you don’t take and give numbers to the person that you had just met minutes ago, and that too on an online platform. Instead, keep on having conversations in the app only until you are sure that you want to meet them. Also just for the fact that you will be able to unlock with the other person in the application if you are no longer interested. But it would be silly and harder to tell them not to keep your contact with them anymore. Though remember your safety on hookup apps is your own responsibility. It is important to understand that not always you can have serious talks. Instead, try sending a funny giphy if you are not in the mood to end the conversation. Try floating around a bit, and your conversation will never dry off. According to a survey it has been seen that your chances of getting a date are triple times higher when the conversation starts with a super like. Girls see that they are flattered when they get someone who is sending super like to them and they start talking to them at once. 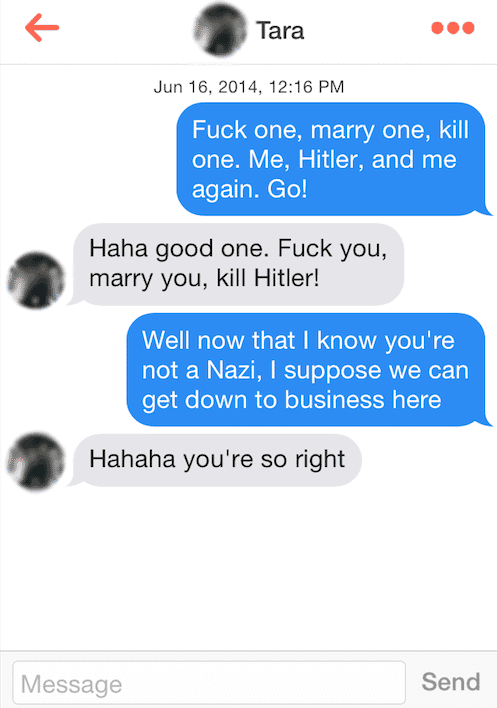 Also has been seen that the conversation with super likes lasts 70% longer than the others which are not. Many might think that it is a desperate step to give super like but it is not. Unless and until you are looking for a last minute date on Friday night do not let your boundaries define you. Swipe anyone and anywhere in the world and start making real friends in connections around the globe. It can also change your traveling perspective and will help you meet amazing people as you do it because now you can browse in the profiles without being in that exact location. 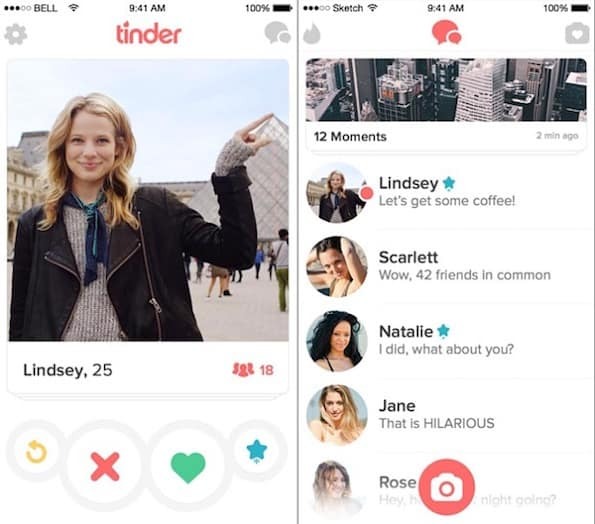 In a nutshell, we want to see that these are the above-mentioned tips which will make your tinder use better to a great extent by the year 2019. Happy dating!